Equipped with the industry`s widest product breadth, Gardner Denver is an expert in diverse applications. By choosing Gardner Denver, you are becoming a part of a legendary brand that has more products in more applications than anyone else. For more than a century and a half, Gardner Denver has been a trusted partner for the world`s most demanding and ever-changing compressed air, pressure and vacuum needs. 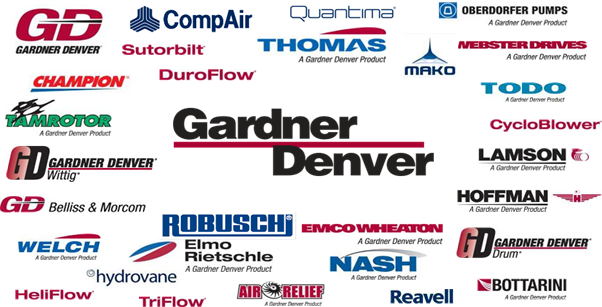 The Industrials Group is part of Gardner Denver, Inc., a leading global manufacturer of highly-engineered, critical flow-control products, Gardner Denver is headquartered in Milwaukee, Wisconsin, USA and has facilities in more than 30 countries. 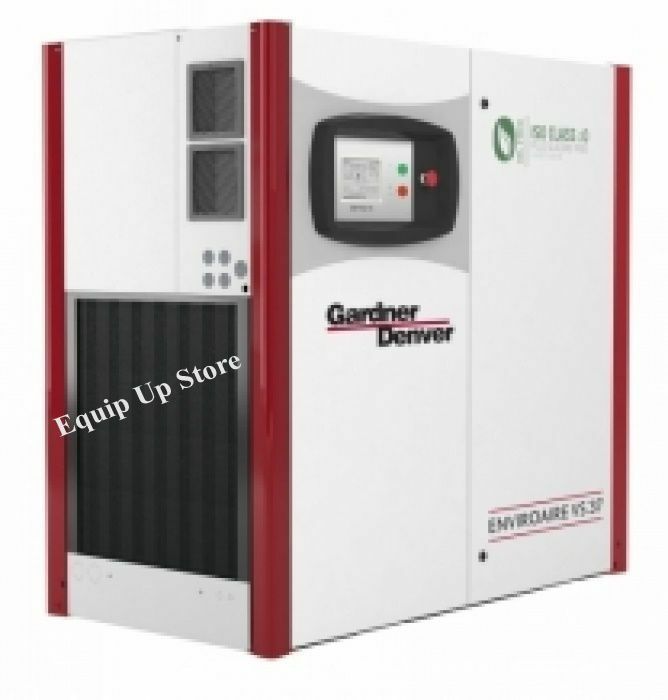 Gardner Denver offers compressed air products and services designed to be efficient, reliable, and incredibly easy to use. 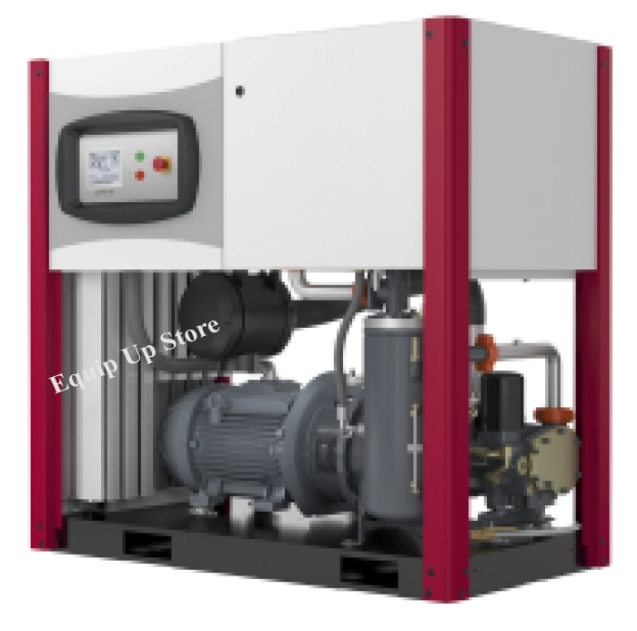 Selecting Gardner Denver products for your next compressed air project means that you will be selecting a solution aimed at exceeding your expectations and improving your bottom line. Genuine Gardner Denver Parts – The perfect fit formaximum performance and best efficiency.Gardner Denver compressed air systems are specifically designed and developed to provide the bestquality compressed air, wherever and whenever you need it.The long term reliability and efficiency of your compressed air system depends upon using only genuineGardner Denver parts and consumables. 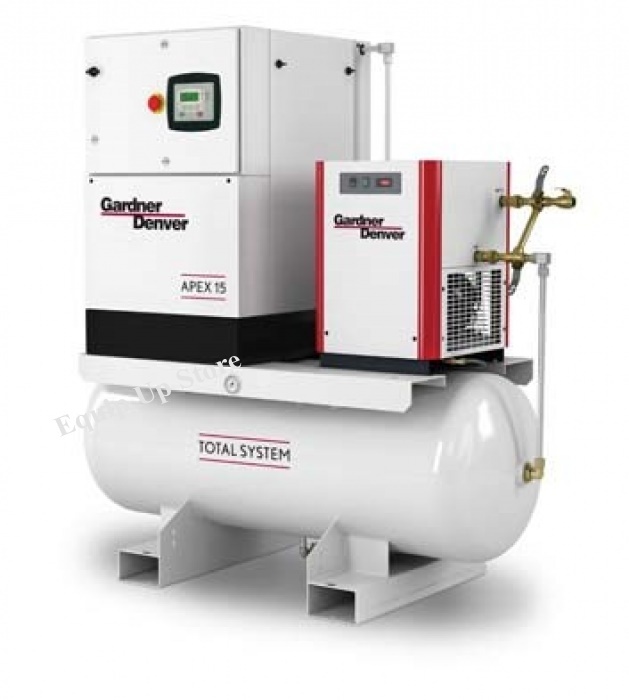 With Gardner Denver service partners providing a fast andreliable service, optimum efficiency of your compressed air system is ensured for years to come. At the Milken Global Institute Global Conference earlier in May much of the talk coming from the billionaire heads of private equity firms like Blackstone Group and Carlyle Group centered around the PE industry`s reputation problems. Whether it is the crisis-era LBO deals that are still meandering through bankruptcy courts, or former Bain Capital head Mitt Romney`s trouble on the campaign trail in 2012, insiders complain about being painted as leverage junkies and job killers. KKR, the PE giant co-founded by billionaires Henry Kravis and George Roberts, may have identified a new way to win some skeptics over. With PE firms amassing record amounts of cash from limited partners and poised to gobble up public companies at an increasing rate, it appears KKR is paying closer attention to the ways in which it can spread the wealth on successful investments. On Friday, KKR`s holding Gardner Denver, an 155-year old industrial equipment manufacturer based in Milwaukee, re-listed its shares on the New York Stock Exchange after just over four years in private hands. One feature of the IPO was KKR`s decision to offer over $100 million in deferred stock unit grants to every single Gardner Denver employee. It means the company`s over 6,000 workers will have skin in the game as the company becomes owned by public stockholders, including index funds and pensions. Stock grants will equal 40% of Gardner Denver employees annual base salary, KKR said in a press release. Those gaining a piece of Gardner Denver include hourly workers such as customer service employees and sales staff, not just C-suite executives who are traditionally compensated with equity and other bonuses. `[W]e make it a priority with our Industrial companies to make every employee an owner in their business. We have accomplished a lot at Gardner Denver and it`s exciting to think about what 6,100 employee-owners all pulling in the same direction will be able to achieve going forward,` said Pete Stavros, head of KKR`s industrials private equity team. `Both Gardner Denver and KKR fully believe in the power of our team - and even more, the exponential power we have with positive employee engagement and working globally together,` added Vincente Reynal, CEO of Gardner Denver. On Thursday evening, the company priced its IPO at $20 a share, selling 41.3 million shares and raising $826 million in proceeds to repay unsecured and secured debt. KKR acquired Gardner Denver for nearly $4 billion in March 2013. Private equity titans like KKR`s Kravis and Blackstone`s Stephen Schwarzman have become billionaires many times over by building investment firms that pluck struggling companies from public markets, restructure them in private hands and often return them to public markets as leaner and more focused operations. Done right, this investment style isn`t just financial engineering, it is about fixing companies all while generating market beating returns. However, one consequence is rising corporate profitability often accrues to a few hands atop the PE industry, and their limited partners and shareholders. Offering broader equity awards to rank-and-file employees may be an antidote to fears of rising inequality and a financial system geared to serving those at the top. If KKR is to make big profits from its 2013 Gardner Denver LBO it won`t just be because they got the investment calculus right. Ordinary workers making the company`s compressors, valves, and drilling pumps will have also delivered in a big way and KKR has decided to repay them. Now with $100 million in equity on the table blue collar workers will share in the company`s success; if Gardner Denver does well on public markets perhaps Friday`s stock award will one day amount to a down payment on a house or college tuition for a service or assembly line worker. Bottom Line: KKR`s Gardner Denver IPO returns a 155-year old company to public markets, but its stock award to employees could be a new and improved standard for the private equity industry. Feb 24 (Reuters) - Buyout firm KKR Co LP is preparing an initial public offering (IPO) of Gardner Denver Inc that could value the U.S. industrial machinery maker at between $6 billion and $7 billion including debt, according to people familiar with the matter. Gardner Denver`s IPO would underscore the company`s recovery after energy prices edged up slightly last year. A plunge in oil and other commodity prices had hit its sales by reducing demand and capital expenditures by its energy and industrial customers. In the aftermath of a slump in energy prices in 2014, Gardner Denver took proactive restructuring actions to counterbalance some of the downward pressure on earnings, according to credit ratings agency Moody`s Investors Service Inc.
A successful IPO would represent the latest successful investment of KKR`s industrials team, following the private equity firm`s sales of fall protection and rescue equipment maker Capital Safety and drug capsule manufacturer Capsugel. KKR scored a profit of around $4.25 billion on these two deals.